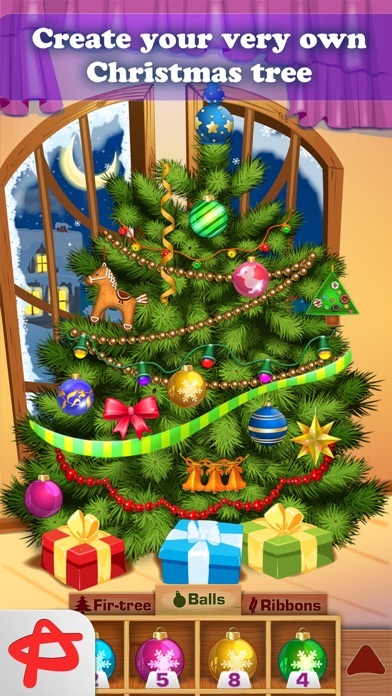 Welcome to the Christmas Wonderland! 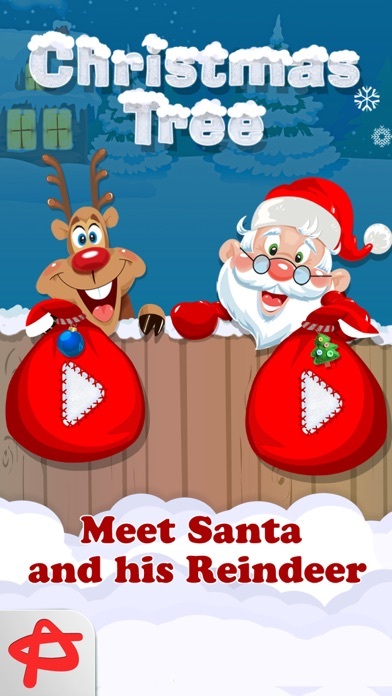 Santa Claus and his cheerful Reindeer are waiting for you. 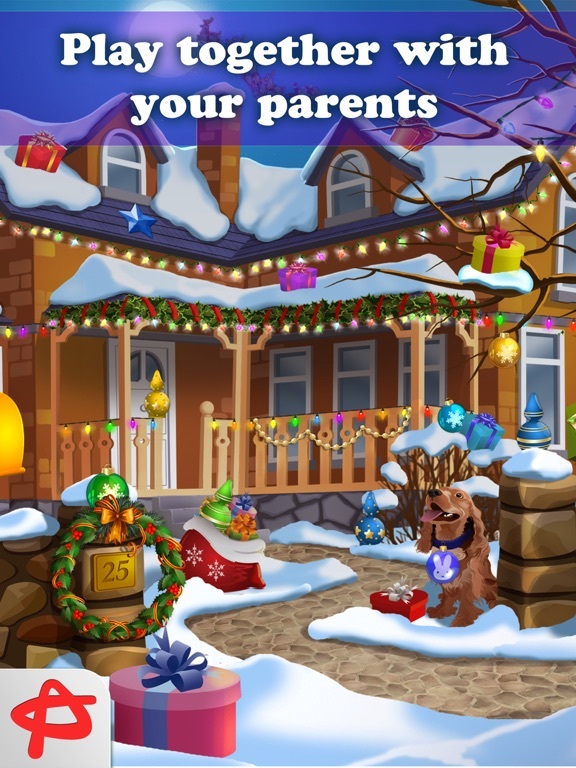 This amazing puzzle has two cute little games in one app. 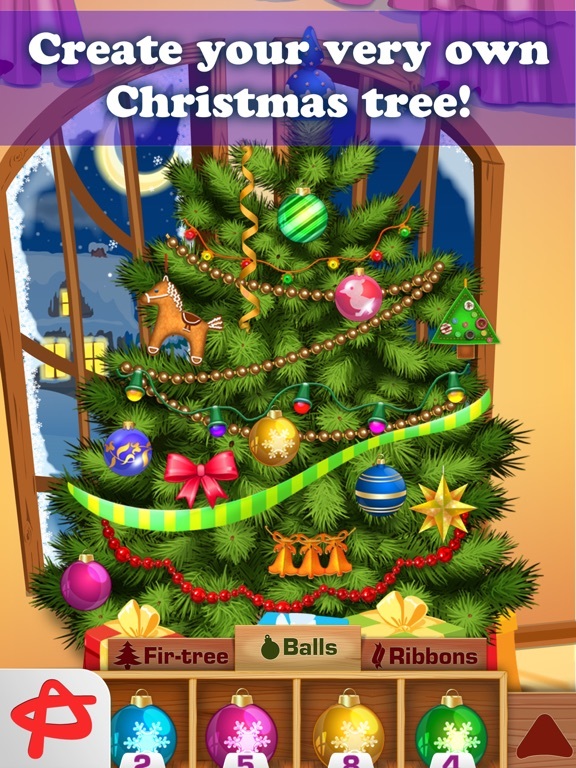 Kids can collect a box of beautiful ornaments playing in hidden object mode and then hang them on a firtree. 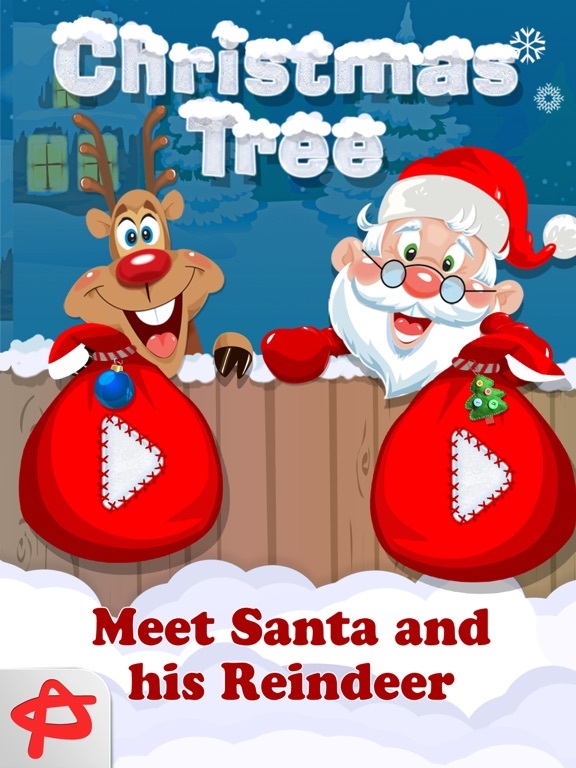 Your children can show their creativity in this beautiful Christmas game for kids. 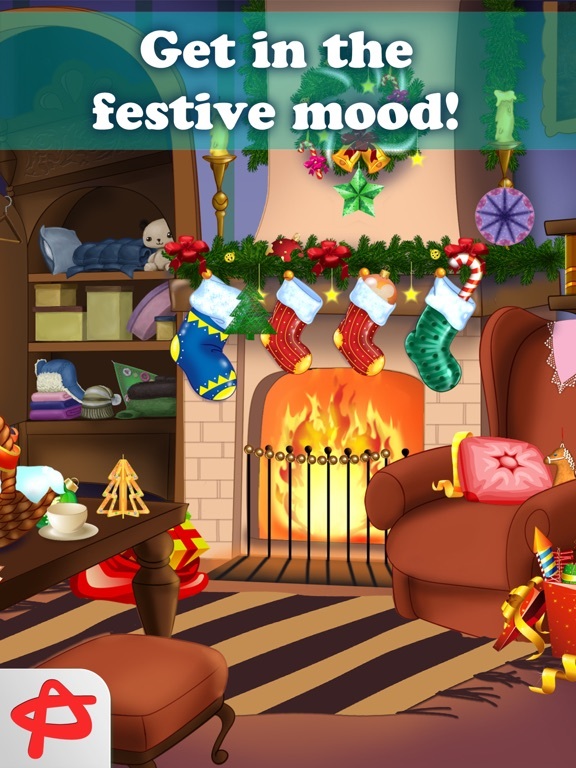 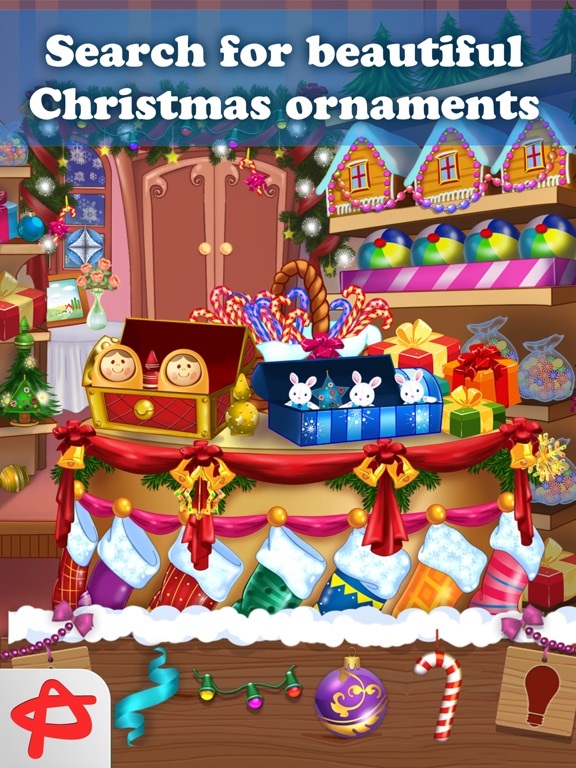 They are encouraged to explore festive hidden object scenes, search for shiny balls and colorful wreaths and decorate a Christmas tree themselves.